According to IT analysts Counterpoint, Huawei have overtaken Apple for two months straight. This has seen Huawei taking the Number 2 spot for global shipments of smartphones. Samsung continue to keep the top spot, say Counterpoint. No single Huawei smartphone drove Huawei’s rise. Counterpoint attribute Huawei’s sucess to their broad range, saying this is because Huawei can cater to segments via Lite versions aimed at budget buyers through to Plus versions aimed at power users. Counterpoint’s claim has been the subject of considerable debate. Other researchers say that BKK Electronics (who operate the Vivo, Oppo and OnePlus brands) overtook Apple and outsold them by a sizeable margin in Q1, 2017 . This is assuming that sales of Vivo, Oppo and OnePlus are all factored into the mix. Either way, competition is intensifying. Apple’s recently launched iPhone 8 lacked their usual buzz. Photos surfaced on launch day showing the Shanghai Apple store to be almost empty. 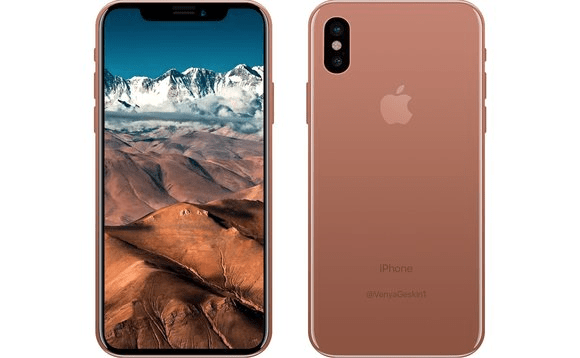 Critics lambasted the iPhone 8, citing its iPhone 7-like design (which they say is almost identical to that of the iPhone 6). According to Counterpoint, Huawei isn’t without challenges either. They say Huawei are over-reliant on the Chinese market, and have yet to gain traction in emerging markets. In all fairness, the same issues apply to both Apple and Samsung to varying degrees. 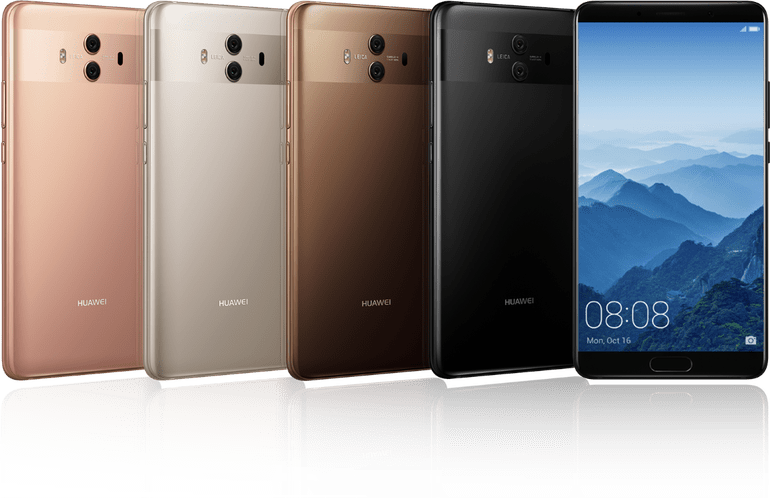 Given the splash Huawei made with the launch of the Mate 10 and the looming availability of the iPhone X, the only constant going forwards is the ongoing arms race between the big three phone-makers. This is a good thing. Competition spurs innovation and innovation means sexier, shinier goodies. We at Witchdoctor say bring it!